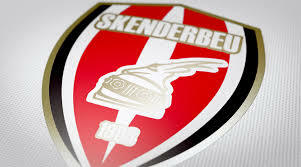 February 19 – UEFA Disciplinary Inspectors have received anonymous death threats after re-opening a match-fixing probe into Albanian club KF Skënderbeu. February 16 – The Tackling Matchfixing conference, March 9/10 in Chelsea, London, has added three new speakers to its speaker line-up. February 15 – Several years after the incident first hit the headlines, Spanish prosecutors have dramatically reopened a case against 41 individuals, including 36 players, over alleged matchfixing relating to a top-flight survival decider between Levante and Real Zaragoza. February 15 – The Bulgarian Football Union (BFU) which has long been battling criminal matchfixing gangs operating within its leagues, has unveiled a new education strategy that will see 32 workshops per season covering referees, BFU officials and all players in the country’s top two tiers. 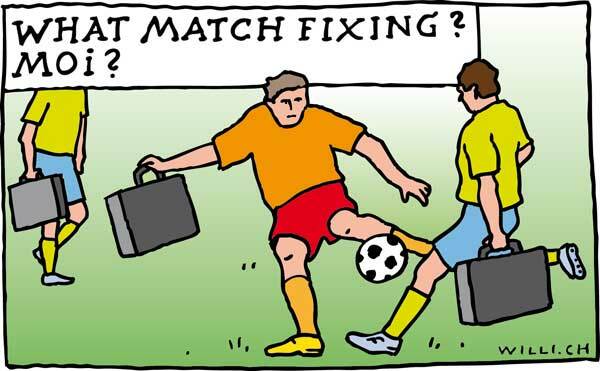 February 14 – The Early Bird conference registration rate for the Tackling Matchfixing conference, March 9/10, at the Chelsea Harbour Hotel, London, closes Monday 19 February. 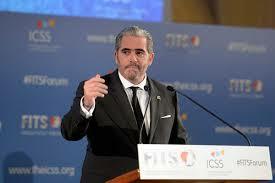 February 12 – Emanuel Macedo de Medeiros does not mince his worlds when it comes to issues of sports integrity. 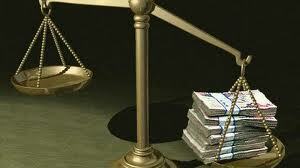 More needs to be done, it needs to be done now and these are non-negotiable conditions. For de Medeiros, tackling matchfixing is very firmly in the middle of that mix of integrity issues globally that have to be addressed. 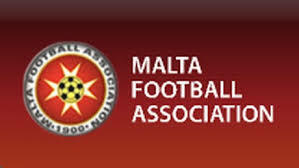 February 8 – Two former members of the Under-21 Maltese national team have been declared guilty of match-fixing after a Maltese court of appeal overturned the original judgment that had cleared them. February 8 – LaLiga’s Integrity and Security director Alfredo Lorenzo Mena has confirmed he will be speaking at the Tackling Matchfixing conference in London, March 9-10. He will join a panel examining what Europe’s biggest leagues are doing to combat and defend themselves against match fixers. 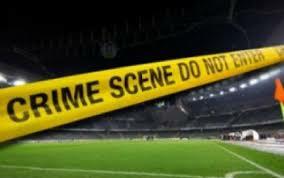 February 6 – Crime-busting police forces in Malaysia have been directed to flush out matchfixing among players, coaches and the management of league teams. February 2 – The ESSA, the 26-member bookmaker betting integrity group, has announced 266 cases of suspicious betting being reported to relevant authorities in 2017, with 114 of them in the last quarter. 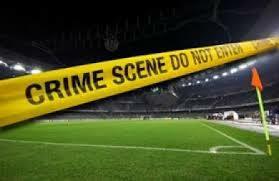 Football made up 45 of the reported alerts. 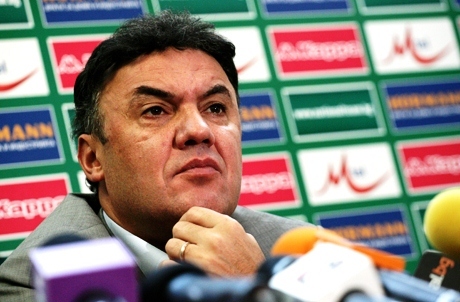 January 30 – Greek football is in chaos and the crisis in the top professional tiers is not showing any signs of improvement. This is despite a FIFA normalisation committee led by Portuguese Vitor Melo Pereira and the parachuting in last week of UEFA director of national associations Zoran Laković. Rather than finding solutions, his trip in fact just rubber stamped the ‘new’ status quo. 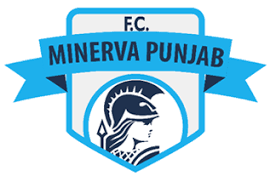 January 29 – One of India’s biggest clubs has written to their governing body claiming two of their players have been approached via social media to fix matches. FIFA released the full transcript of the Court of Arbitration for Sport Panel’s decision and reasoning this week, outlining why the Panel dismissed referee Mr Joseph Lamptey’s appeal against the decision by the Appeal Committee of FIFA dated 27 April 2017 (CAS 2017/A/5173 Joseph Odartei Lamptey or “Lamptey” from here on in). January 15 –Ghanaian referee Joseph Lamptey, banned for life by FIFA for match-fixing, has had his appeal to the Court of Arbitration for Sport (CAS) turned down. The CAS ruling and their published reasoning mark a significant landmark for FIFA and football’s federations in their battle against match-fixing and their ability to enforce judgements. 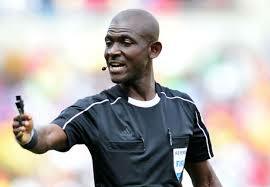 January 12 – Referees in African international matches are to be paid directly by the Confederation of African Football (CAF) instead of national associations in the wake of Ghanaian official Joseph Lamptey’s (pictured) life ban for match-fixing.